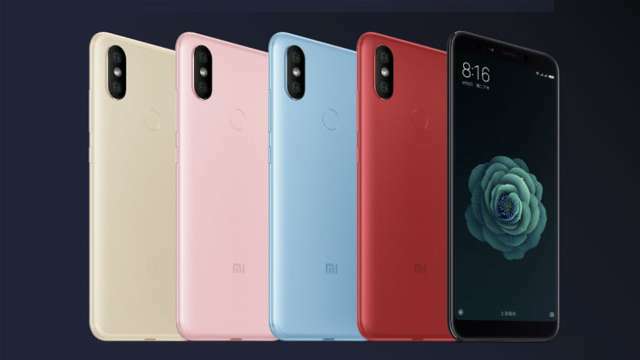 New Delhi: After almost no word on the price and availability of the Mi A2 6GB+ 128GB variant since its launch in August this year, Chinese handset maker Xiaomi has finally put the phone on sale. The phone will be available on Xiaomi’s official website mi.com as well as on Amazon.in. The Mi A2 6GB+ 128GB will be offered at Rs 17,999 as introductory price. Once the introductory offer ends, the phone will be priced at Rs 19,999. Running Android One, the Mi A2 debuted in three variants globally –4GB+32GB, 4GB+64GB and 6GB+128GB. The 4GB+64GB variant of the MiA2 is available at Rs 16,999.